Below is a collection of Rhino plugins I am currently developing. These plugins are mainly written for my own use, however public builds are available on the Food4Rhino website. 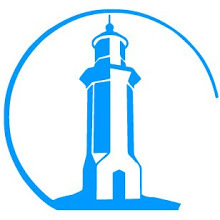 The plugins are free to use, however consider donating to support further development. Released | A plain and simple NACA section generator for Rhino, it exposes a single command, "shFoils". For the moment, only NACA 4 digit sections are implemented, however, 5 digit series are planned to be released as well as a Grasshopper component. The generated sections are placed with the leading edge tip in the origin. I have tested this project, but it is the first release and it might contain bugs. Please use it "as is", it does not come with warranties. Download it here ! Released, still developing | A parametric catamaran hull design plugin for Rhino and Grasshopper. This tool is intended to simplify the laborious process of hull lofting by allowing the user to input a few basic parameters and outputting a slender, perfectly faired, high performance catamaran hull. To make the process as user friendly as possible, a few parameters will be blackboxed, leading to the creation of a specific family of hulls, therefore, this is not an all-do all-possible design tool. The hull output focuses on the underwater body performance, the freeboard can therefore be trimmed and different shape aesthetics manually added. Free download here. 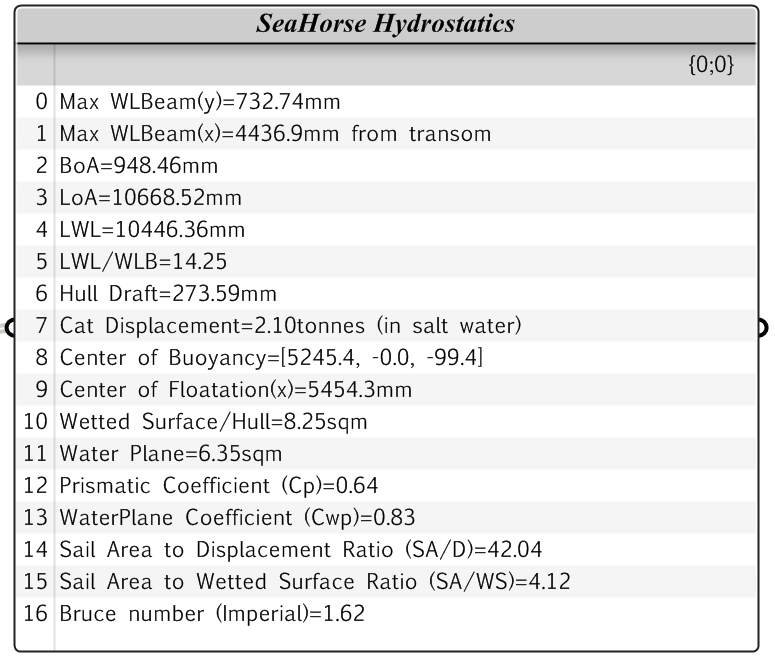 Released, still developing | SeaHorse Hydrostatics is a Rhino and GrassHopper plugin intended to provide (real time -GH) hydrostatic analysis for boat hulls. The plugin is currently in development, but a first public build for Rhino is now available on the Food4Rhino website. The current outputs are hydrostatic properties, more advanced analysis might be available in the future, if there is enough interest in the tool. Get it here.